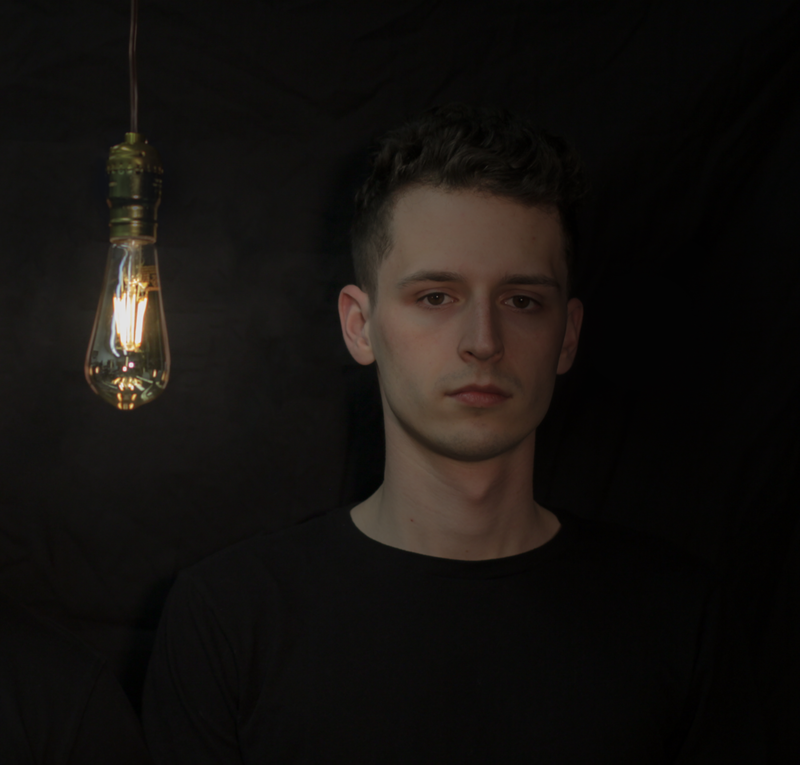 Filament is a collaboration between UW-Madison percussion alumni, DeLane Doyle and Aaron Gochberg. Before forming Filament, the duo had worked together in projects ranging from electroacoustic improvisation to videography to performing works from the standard percussion ensemble canon, and now under this new guise explore the connections between these seemingly disparate worlds. With a focus on expanding the percussion duo repertoire, Filament has commissioned works from composers including Elliot Cole, Wally Gunn, Dorian Wallace, Alyssa Weinberg, Juri Seo, and Jason Treuting. DeLane is a musician based in Milwaukee, WI. His interests in new music have led him to collaborate with many ensembles, composers, and audiences from around the world. DeLane’s compositions for dance have been performed with Li Chiao-Ping Dance, Dance Now! Miami and many others. He is currently serving on the percussion faculty at the Wisconsin Conservatory of Music, where he shares the joys of drumming with Milwaukee’s youth. Aaron is a freelance percussionist and music educator currently living in Madison, WI. He regularly performs with a variety of ensembles ranging from Afro-Latin dance music to contemporary chamber music, and anywhere in between. As an advocate for the performance of music by living composers, he seeks to create meaningful and memorable concert experiences, and to build an inclusive community around new music.